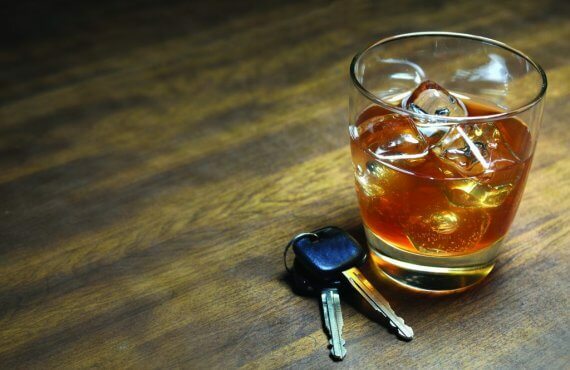 A new report from The National Academies of Science, Engineering & Medicine (NASEM) has called for renewed vigilance in the implementation of a range of evidence-based interventions to address drink driving, including the enactment of stronger drink driving laws, roadside checkpoints, and the restriction of alcohol availability, particularly for young people. GRSP strongly supports the call for a renewed emphasis on addressing drink driving, particularly through the setting of laws that reduce the maximum permissible blood alcohol content for adult drivers to 0.05% or lower, and ensuring random or compulsory breath testing legislation is in place and accompanied by robust media campaigns and highly visible & strict enforcement efforts, which can reduce the number of road deaths by 20%. The report, which is based on a study conducted in the USA, found that on average since 1982, one-third of all traffic fatalities in the US are due to alcohol-impaired driving, and nearly 40 percent of alcohol-impaired driving fatalities are victims other than the drinking driver. In 2010, the total economic cost of these crashes in the USA was $121.5 billion, including medical costs, earnings losses, productivity losses, legal costs, and vehicle damage. Rural areas were disproportionally affected by alcohol-impaired driving crashes and fatalities. GRSP works on a range of evidence-based interventions to address drink driving in low- and middle-income countries worldwide. Particularly through our work in the Bloomberg Initiative for Global Road Safety, where we support the passage of strong drink driving laws and provide capacity building to road police to conduct effective enforcement, including compulsory and random breath testing checkpoints, in key priority countries and cities, GRSP is committed to the reduction of death and serious injuries as a result of drink driving around the world. 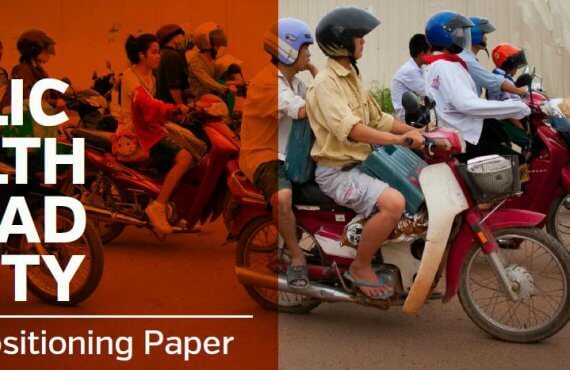 You can learn about the NASEM report here, and please access the page dedicated to our work for the Bloomberg Initiative for Global Road Safety to find out more about GRSP’s work to address key behavioural risk factors, including drink driving.